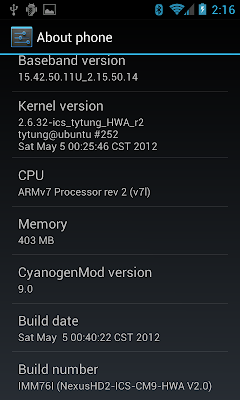 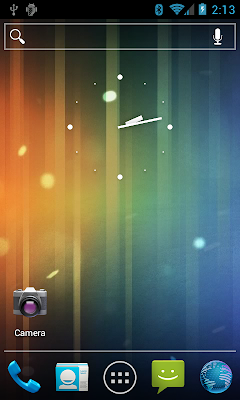 NexusHD2-ICS-CM9-HWA V2.2 is built from official CM9 source code. 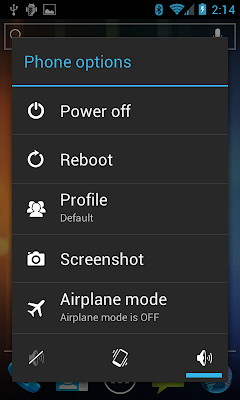 June 3 updated: Trebuchet Launcher settings: Please flash Trebuchet_update.zip to access it. 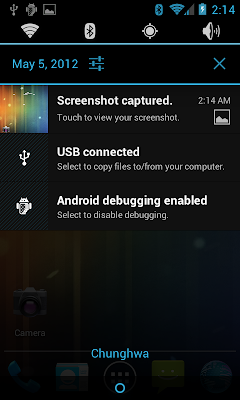 June 3 updated: Soft virtual keys/buttons for V2.2+ ROM. 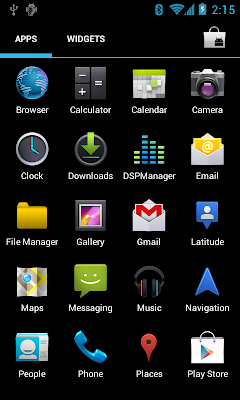 If you suffer from this issue, you can flash BCM4329_firmware_v4.218.248.18.zip or install WiFix.apk. 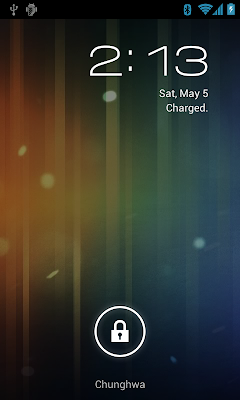 June 3 updated: Circle Mod Battery Percentage for V2.2 only.